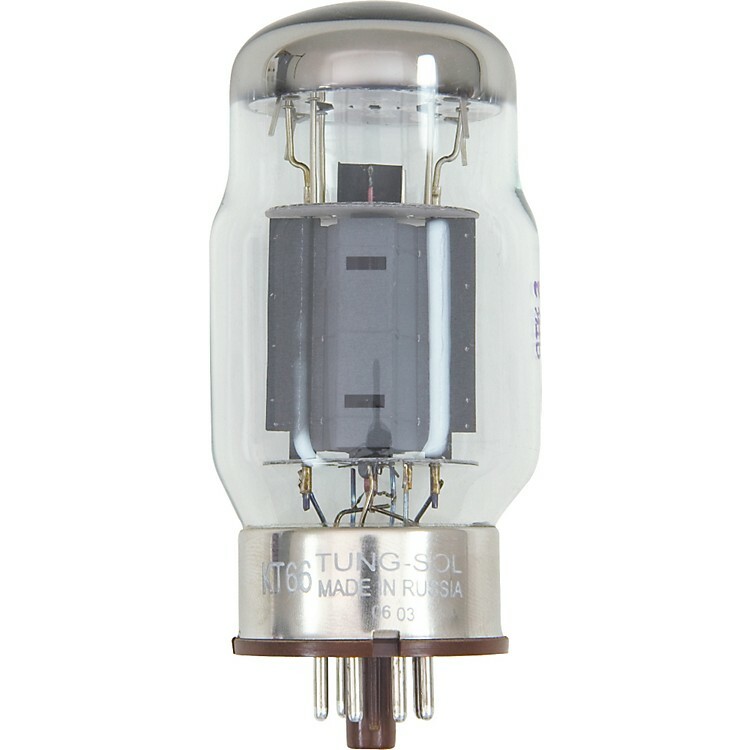 Tungsol KT66 Power Tubes mean that the Bluesbreaker sound is back--woman tone at its finest! The platinum matching process consists of a 24 hour tube burn-in period followed by a bias (plate) current measurement in milliamps. Order tubes BEFORE they need to be replaced, and save the gig.